Beachgrooming is the “ten dollar word” for cleaning up the beach area on a portion of one of the Great Lakes. As a surprise to many, it traditionally required not one, but two permits: one from the state via the Michigan Department of Environmental Quality and one from the federal government through the Army Corp of Engineers. 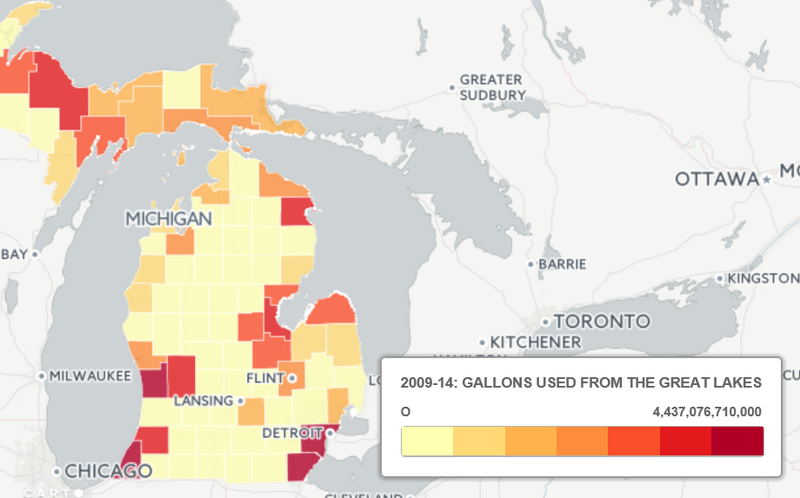 Mlive.com has posted a unique story involving water usage in Michigan. For the recent ten year span, Michigan residential and commercial users consumed 38.5 trillion gallons of water from the Great Lakes. In perspective that’s about 59 million Olympic swimming pools. The Great Lakes (not including underground water sources) has about 6,000,000,000,000,000 gallons of water. Big thanks to the continental ice glacier for this sweet quality of life resource. Such a resource provides the legal “riparian” right to extract water for domestic (i.e. household) use. Interesting, only a tenth of utilized Great Lakes water was for residential or public water supplies while over 85 percent was consumed for, of all things, electricity generation. But despite the high extraction of water from the Great Lakes, we won’t be running out of water anytime soon. Water levels in 2016 are up from last year’s reduction. Michigan is blessed in having so many lakes. Minnesota proudly crows it is the land of 10,000 lakes. Michigan has more than 11,000, including a handful of “Great Lakes” with 6 quadrillion gallons of water! However, one falsity which never seems to be corrected is the notation that the public has the right to walk, stroll, or take an evening constitution around the shore of an inland lake. It just simply is not true.